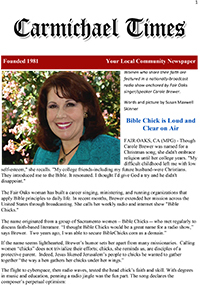 Bible Chicks Broadcast | Carole Brewer | Real women. Real life. Real hope. "I was SO very encouraged by the program, which was used strategically by God for me at just the right time!" "Thank you, Carole for providing a venue for your guests to share the wonders of our God and His transforming power!" "I'm a fan of your show and your songs of worship, Sister!" "I was glued to my radio that half hour!!" "I caught your Bible Chicks show while driving along the freeway. What a great job you did!" "I love what Carole is doing and how positively it's affecting many women!" "Thank you, Carole for being such an example of God's gracious heart." "Thanks for spreading joy and love for Christ with passion and persevering faith." 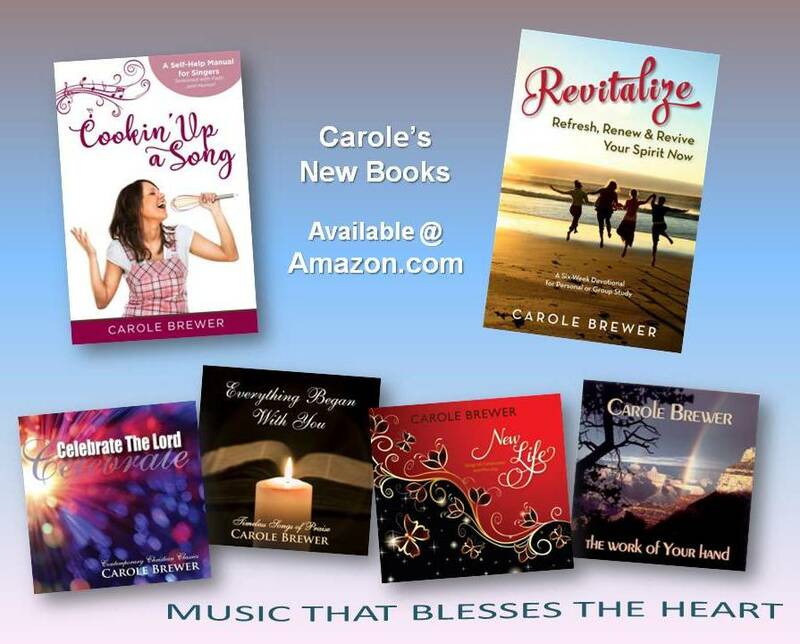 "Carole's singing is so AMAZING! I've been enjoying listening to her songs included with the interviews." "Your logo just makes me smile every time I see it!" Tune in to the Bible Chicks Podcast! Real women. Real life. Real hope. 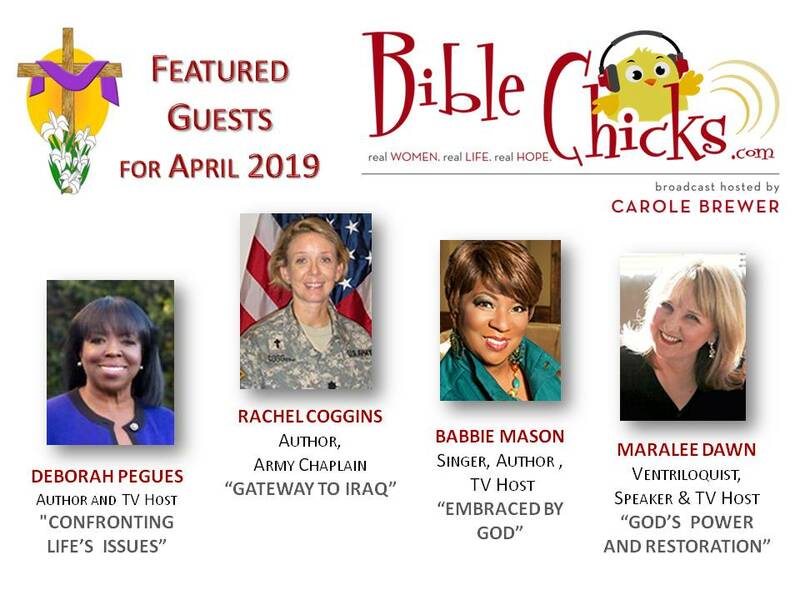 Bible Chicks is a positive, upbeat radio show about women helping women navigate life’s ups and downs, joys and trials, lessons and life experiences. We have fun and we learn from each other, all filtered through God’s love letter to us. Radio Host & Author of "Genuine Life"
"God's Grace: The Ultimate Bargain!" 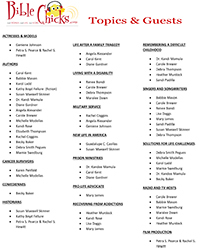 Actress, Producer & Pastor - "Confessions of a Hollywood Christian"
"Peace in the Fast Lane"
Producing the Film "Return to the Hiding Place"
Copyright 2015-2019 Carole Brewer and Carole Brewer Ministries. All Rights Reserved.